Our 10 Grain is a mixture of organic oats, quinoa, brown rice, pearled barley, oat groats, hulled millet, wheatberry, buckwheat, sorghum & red lentil. 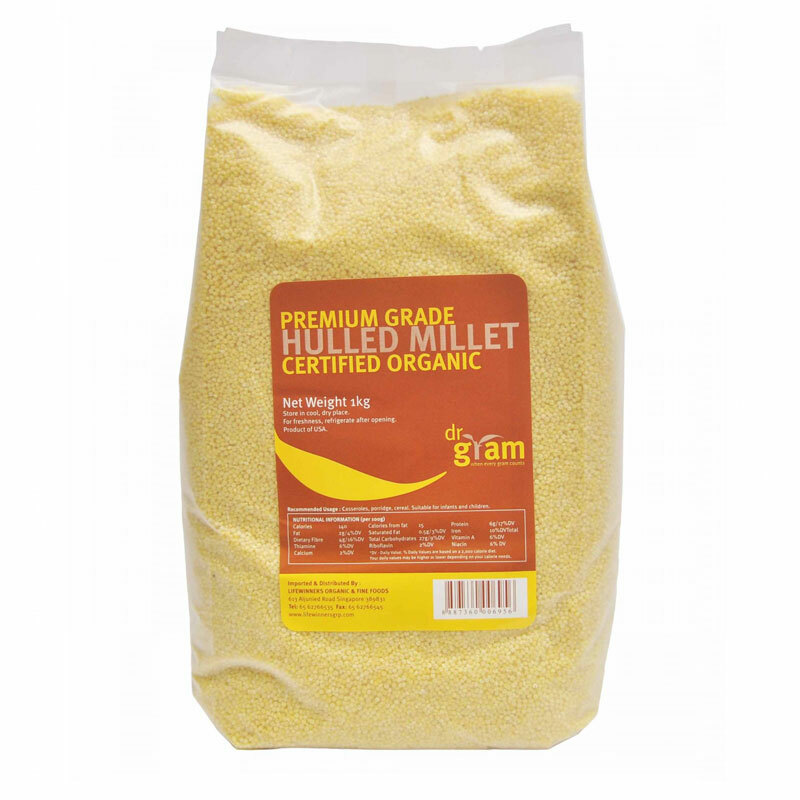 Millet – It’s a good source of protein. 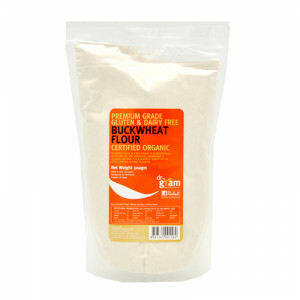 Buckwheat – It helps lower cholesterol levels by binding to cholesterol molecules and dragging them out of the body on its way through the digestive system. 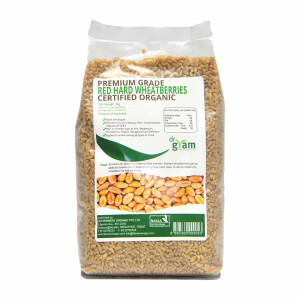 Wheat berries – One half-cup serving is a great source of selenium, manganese, phosphorous, magnesium, and lignan, a phytochemical that may help protect against breast cancer. 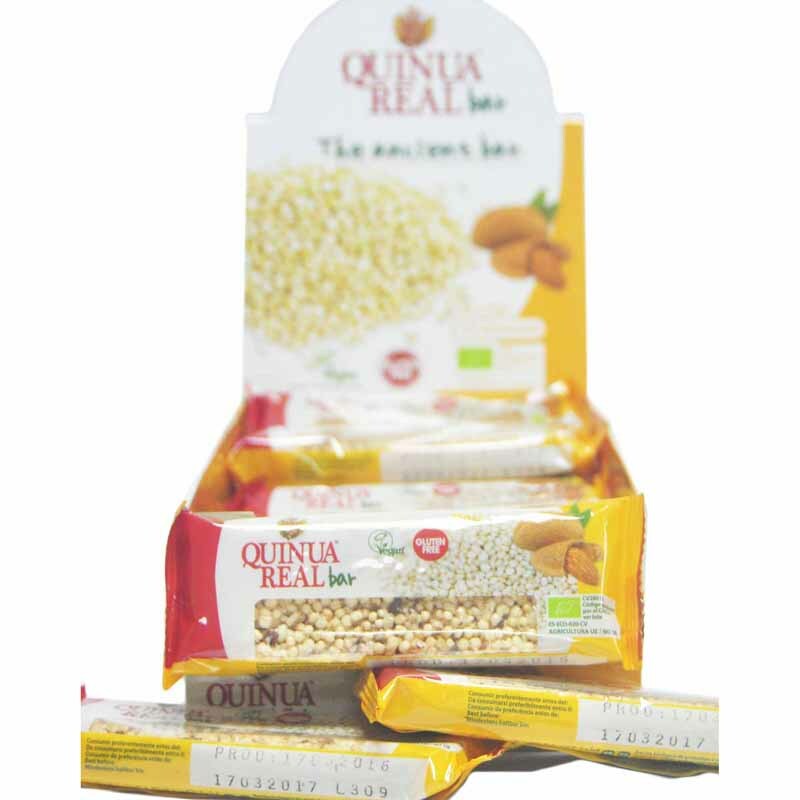 Quinoa – It is rich in complex carbohydrates that slowly digest and keep you satiated for longer while keeping your blood sugar constant. 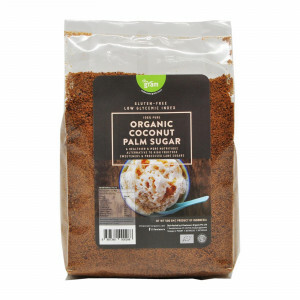 Sorghum – It is a gluten-free grain that can be a great option for those with celiac disease. 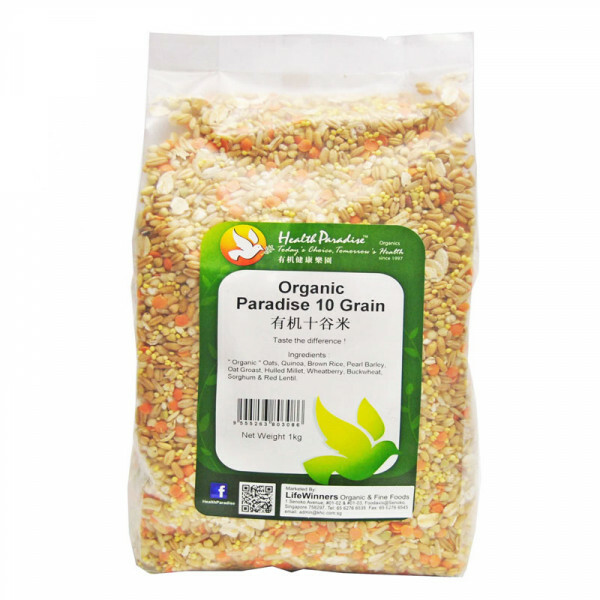 Barley – It’s high in fiber (almost a quarter of the daily recommended value in one cup of the pearled stuff), it may help prevent some chronic diseases and lower cholesterol. 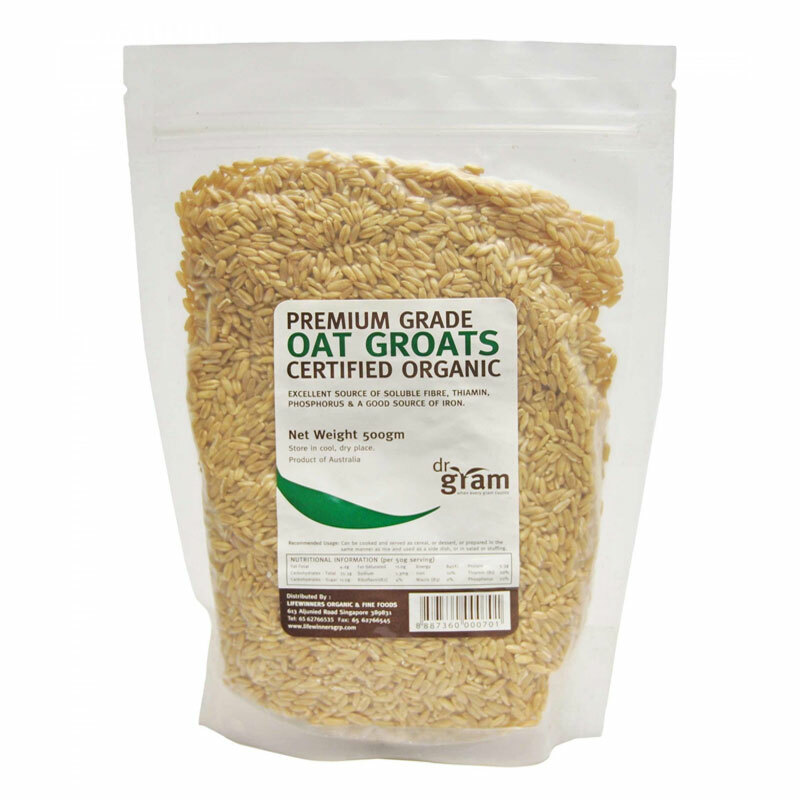 Oat Groats – Excellent source of soluble fibre, thiamin, phosphorous, zinc, selenium, vitamin E, and iron. 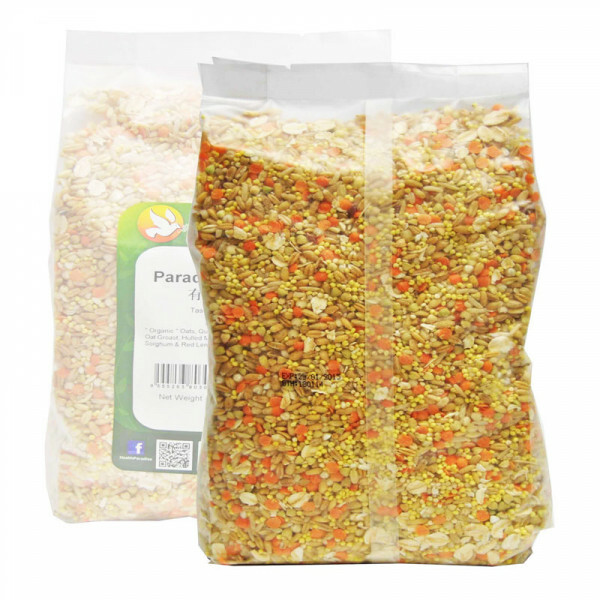 Lentils – Lentils have good nutritional value with dietary fiber, B-vitamins, iron, protein, and hardly any calories. 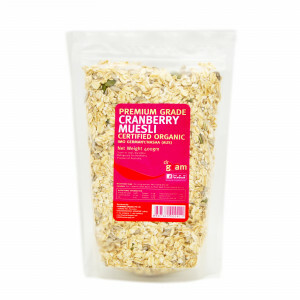 Oats – It helps lower cholesterol and reduce the risk of heart disease. Brown Rice – A good source of iron, niacin, and thiamine. 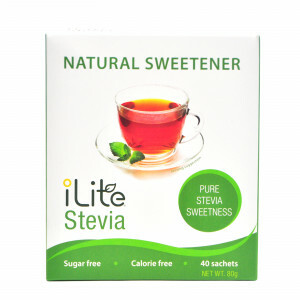 Contains selenium which aids in a wide range of body functions compare to white rice.